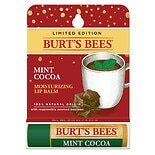 Shop Burt's Bees Lip Balm Mint Chocolate Chip (.15 oz. ).15 oz. 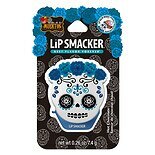 Shop Lip Smacker Halloween Flip Lip Balm (.26 oz. ).26 oz.